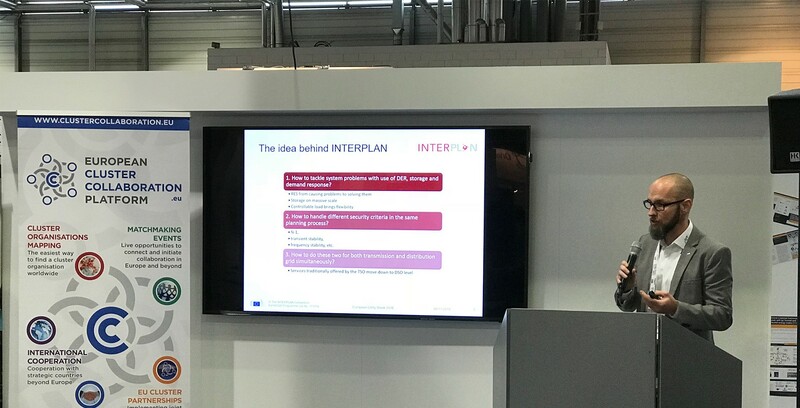 On 8 November, INTERPLAN Project was presented by our technical coordinator, Helfried Brunner at the hub session in the European project zone at (EUW2018) European Utility Week 2018 in Vienna (AT). INTERPLAN was given the opportunity to be presented at the hub session in the European Project zone. The initiative, endorsed for the second consecutive year by the European Commission, was featured at the exhibition floor of European Utility Week. 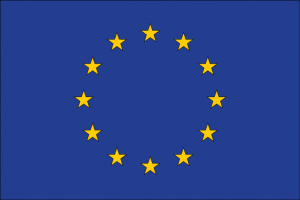 The EU project Zone at EU2018’s aim is to showcase the research and findings of EU funded projects and enable the sharing of knowledge.